What are the Best Tips for Installing Bamboo Edging? A closeup of bamboo edging. 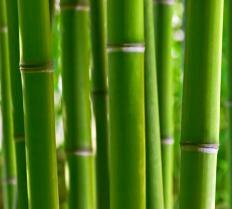 Bamboo is actually a type of grass and can make an attractive addition to a garden. The best tips for installing bamboo edging include driving metal stakes into the ground in order to figure out the shape the edging should take. A trench should then be dug and all debris and roots removed before placing metal edging into the ground around the trench. This edging should then be held in place by more metal stakes. The bamboo edging is then placed in front of fencing rods with wire tied around them both to keep the edging in place. 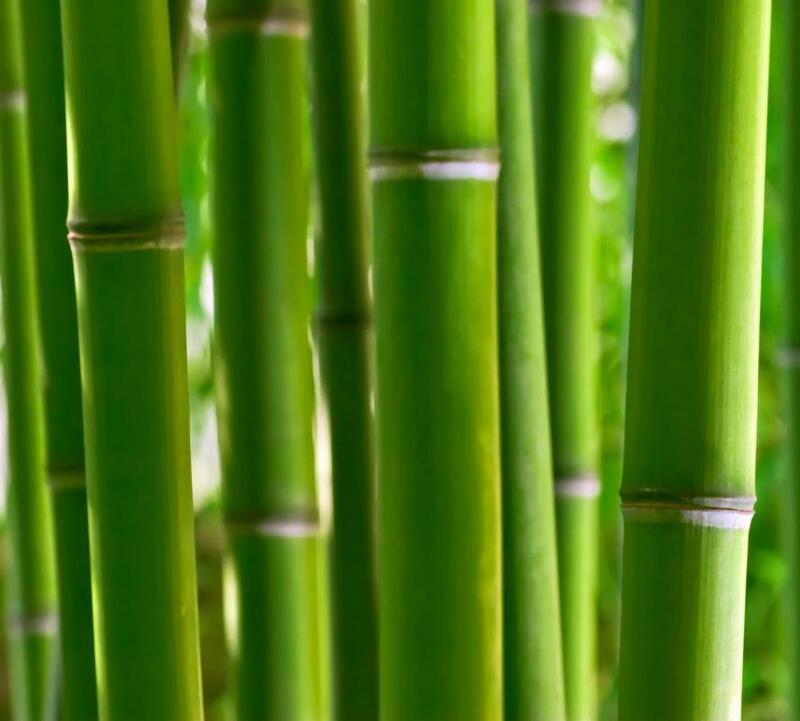 Bamboo is often mistakenly classified as a tree when it is in fact part of the grass family. This mistake is made because bamboo can be cut up like a tree and resembles wood. In general, bamboo edging is purchased as a panel of upright sticks and is a stylish way to separate a lawn’s grass from its flower beds. Take metal stakes and drive them into the ground so that they surround the garden’s flower bed. A string should then be tied between the stakes to mark off the flower bed’s boundaries. If the initial shape is not aesthetically pleasing, move the stakes and retie the string until satisfied with the shape of the boundary. Take a spade and dig a trench of approximately 6 inches (15 cm) in depth around the garden bed. This is important because frost heave is responsible for pushing edging out of the ground. All stones and other debris should be removed. Any roots that are dug up should also be cut. When the trench is completed, it should be completely level. The edging strips should have a set of metal buckles. These buckles need to be used to connect the strips. Ensure the metal edging is the requisite length by cutting them with a tin snips. This metal edging should pushed against the outer wall of the trench. It should also be approximately half an inch (1 cm) above the trench wall. Take the metal stakes and place them 3 feet (about 1 m) apart in the outer part of the trench. They need to be pounded to the degree where they hold the metal edging in position. Then place some soil behind the edging. T-shaped fencing rods should then be pounded into the ground at intervals of approximately 4 feet (1 m) and placed outside the metal edging. The rods have to protrude from the ground at the exact same height as the bamboo edging. The rods should also be stuck at least 10 inches (25 cm) into the ground. The bamboo edging needs to be placed in front of the metal edging. Wire should be used to tie the bamboo edging to the metal rods. After this wire has been tightly wrapped around the rods and edging, its ends should be tied together. If any loose ends are showing, snip them with wire cutters. What are the Best Tips for Installing Grass Edging?